Do you want to find out information about the age, gender, and interests of your users? 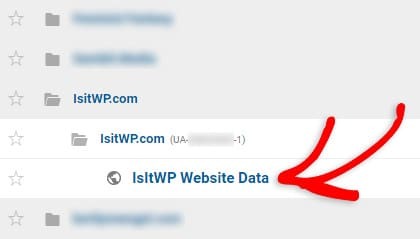 With Google Analytics Demographics and Interests, it’s easy to set this up. 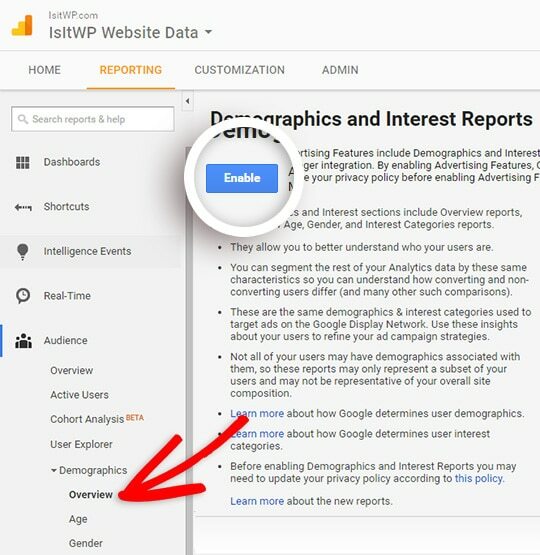 In this guide, we’ll walk you through how to enable Demographics and Interests reports in your Google Analytics account. First, you’ll need to log in to your Google Analytics account. Then, click on the site you would like to enable Demographics and Interests for. This will bring you to the Reporting tab of your account. Next, click on Audience » Demographics » Overview from the menu on the left side of the page. From here, you can click the blue Enable button.